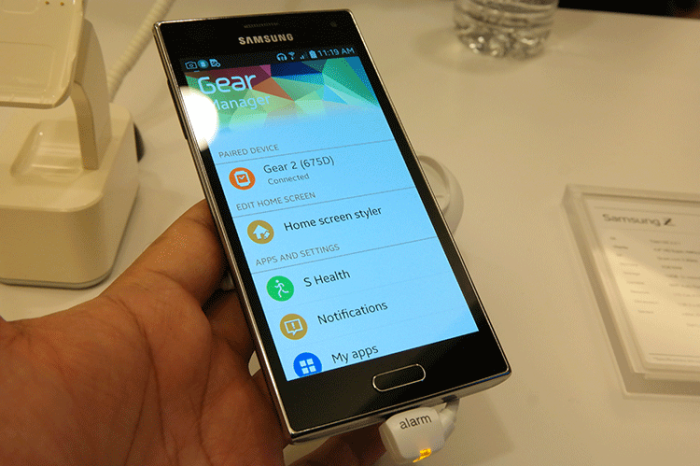 Samsung to Launch Tizen based Samsung Z1 on Dec 10 in India, also 160,000 Smartphone Labels Imported! Samsung plans to launch a new Smartphone that is going to be sold for under $100, running the Tizen operating system in India this month, that is according to a post in South Korea’s Maeil Business Newspaper. Samsung will hold a press conference on December 10 where they will reveal the Tizen based Samsung Z1. As we know Samsung were due to release the Samsung Z1 in russia earlier this year, but the plans were put on hold due to a weak App ecosystem. We know Samsung will be releasing the Tizen Smartphone with good support of most of the top “most wanted” apps. Once released potential Tizen developers have a target device to port and release their applications to, and get some revenue from a new ecosystem, and not have to battle in an overcrowded existing one. We have also seen some Interesting going-ons on the shipping site Zauba as Samsung imports into India a whopping 160,000 labels marked “Made in EU” for the Samsung SM-Z130H mobile phone. Something is definitely happening. Only a week to go until December 10th …….